Three days of incredibly difficult cycling from Yerevan to Goris, though the Ararat Valley, across Vayots Dzor province and into the most southern province of Syunik. 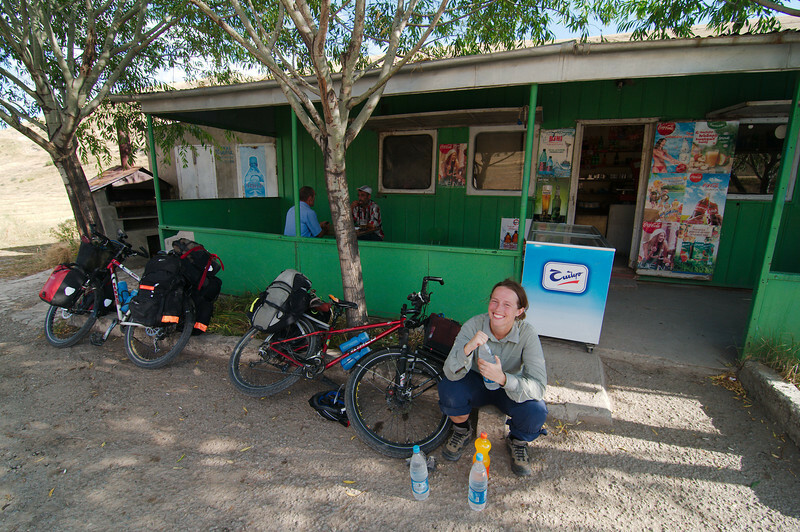 With little time left on our Armenian visa we spent most of our time cycling with overnights in Chiva and Goris. From Goris we opted for a taxi to the top of Meghri Pass from where we cycled down to the Armenian border town of Agarak.